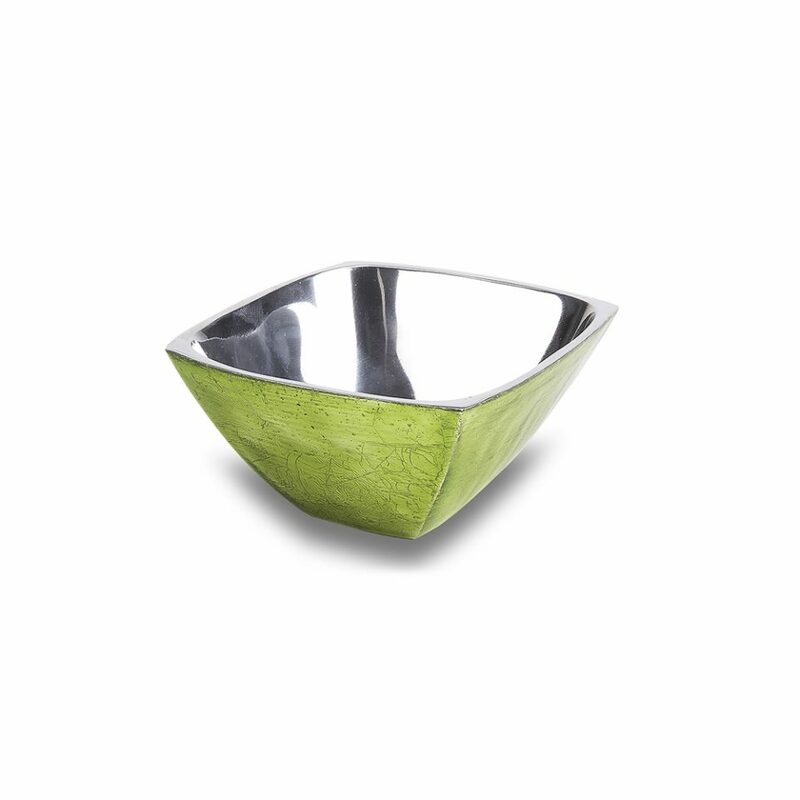 Jungle Leaf Shaped Serving Bowl – Large | IMPULSE! 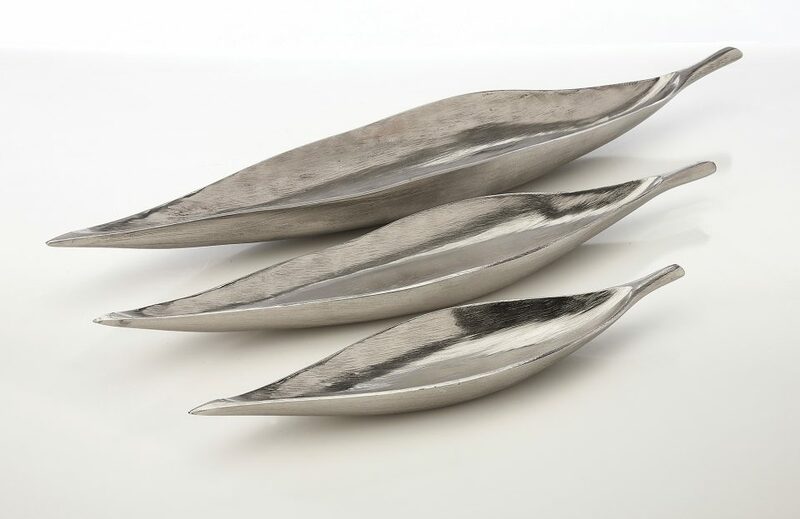 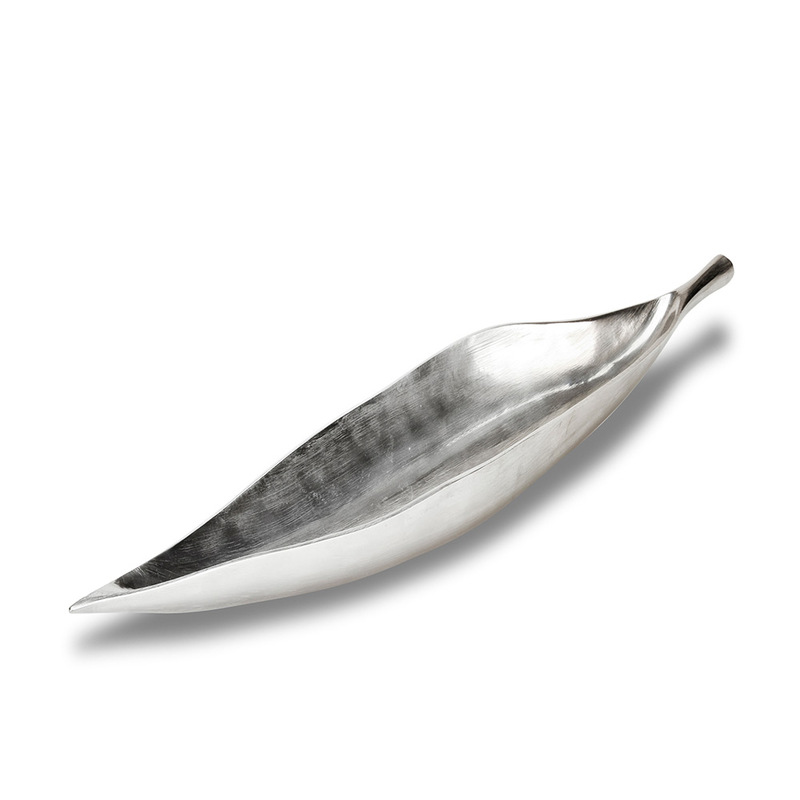 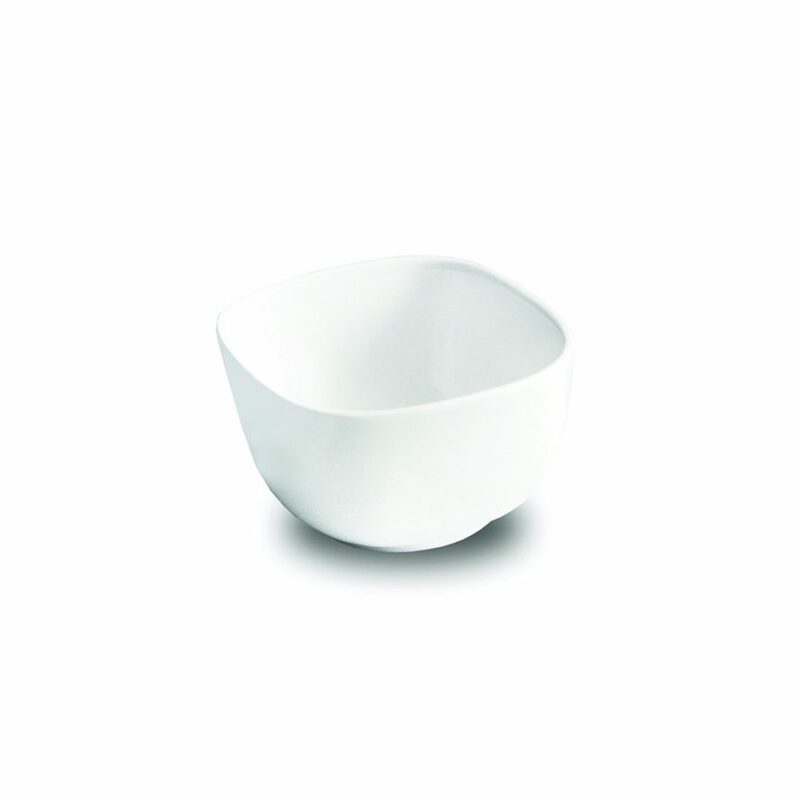 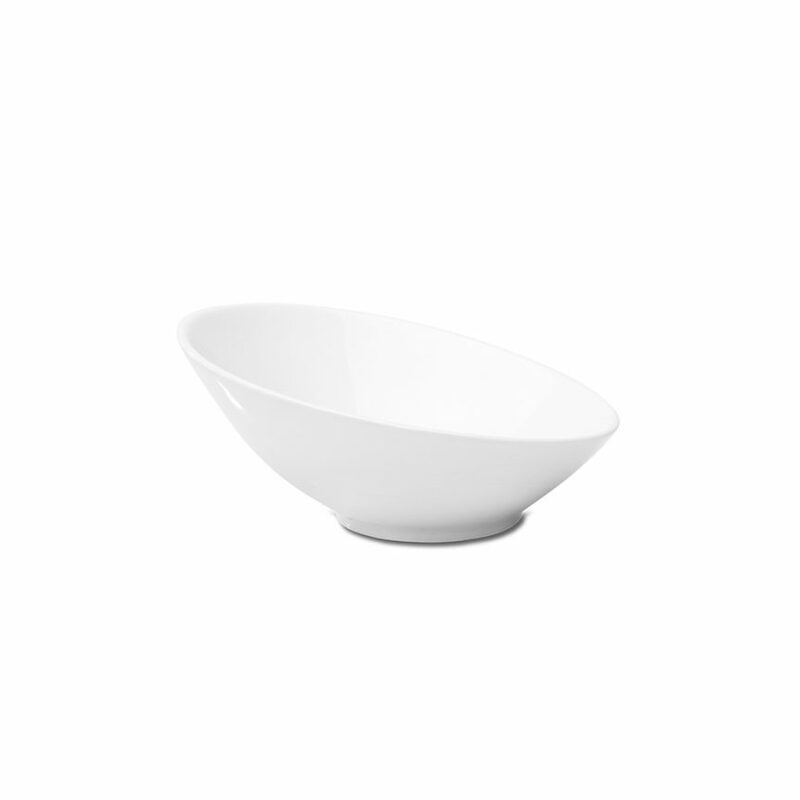 Oversized and dramatic, this modern serving bowl with its elongated leaf shape, features a subtly textured aluminum finish. 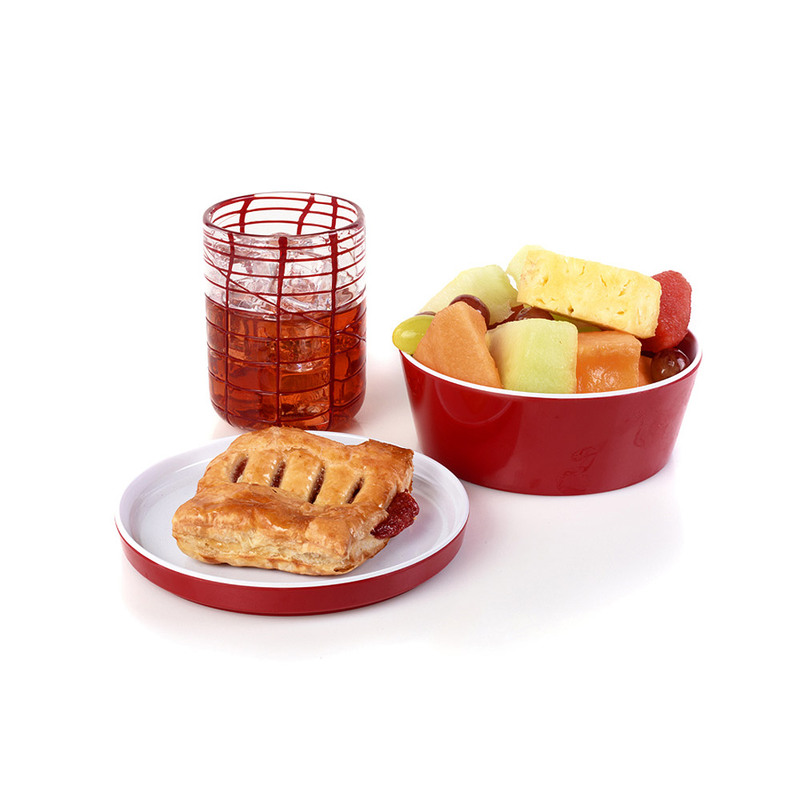 Each piece is weighted and substantial, perfect for dry snacks, nuts, fruit and so much more. 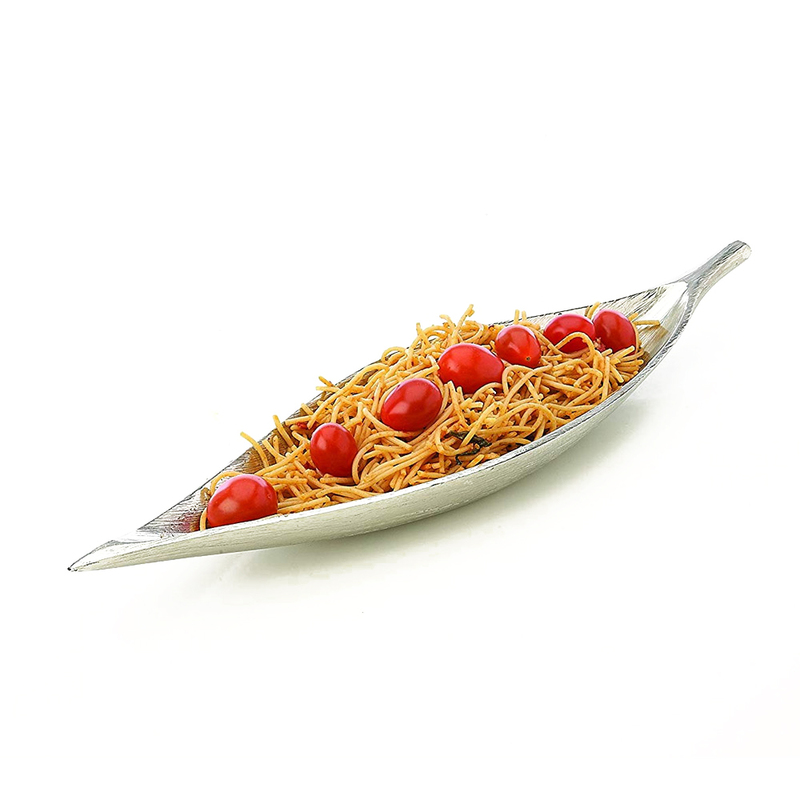 Present a trio for a fascinating display or use each size individually.